A 10-acre, ocean-front park, Fischer is a family favorite. The park is an ideal place for a picnic and a swim in the Atlantic. Roughly 200 parking spaces, picnic pavilions and shower and restroom facilities are provided. 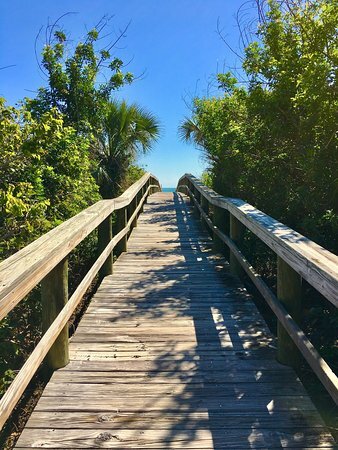 The park was named after Sidney Fischer, who served as the mayor of Cocoa Beach from 1956 to 1960. The parking fee is $15 for cars and recreational vehicles. Buses are not permitted. The park closes at dusk and there is no overnight parking permitted.